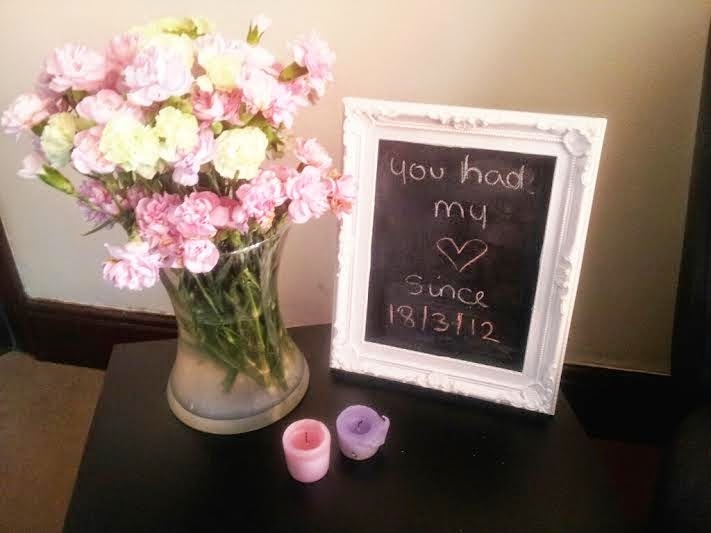 Back in February my boyfriend and I moved into our own flat for the first time, since then I have been wanting to decorate the place with my own DIY makes as homeware can be expensive. 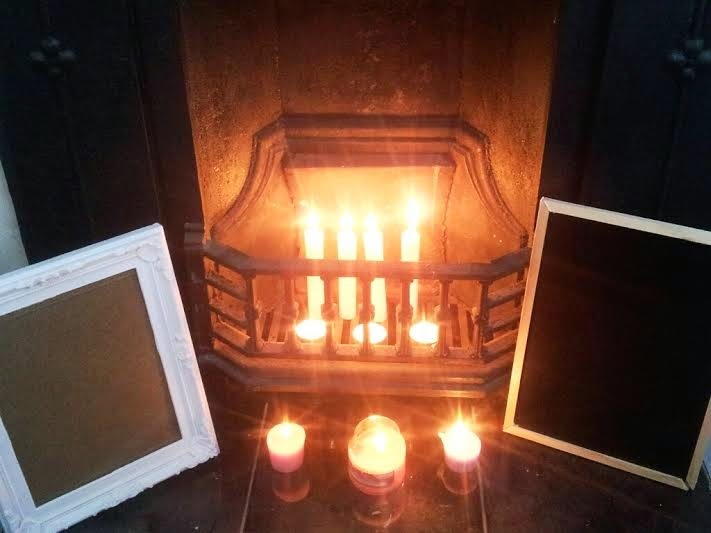 I went to Poundland and brought a chalkboard from the children's section and picked up a white vintage-esque frame, both costing me £2 in total. To make this all I done was take the back and glass out of the frame. 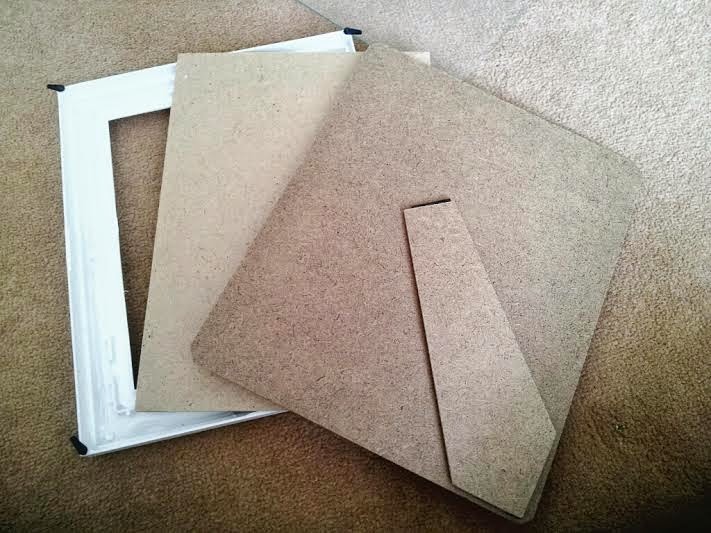 Keep the back of the frame to one side as you will need this to hold the chalkboard in the frame. I then got the chalkboard and aimed to get the wooden sides off, this part is tricky. For something from Poundland, they are stuck on the chalkboard well. I started off with a knife, but my boyfriend then just ripped the sides off. So if you're not a weak girl like me then you should be able to get them off fine by pulling them. If not a knife will do fine but it may take a while. 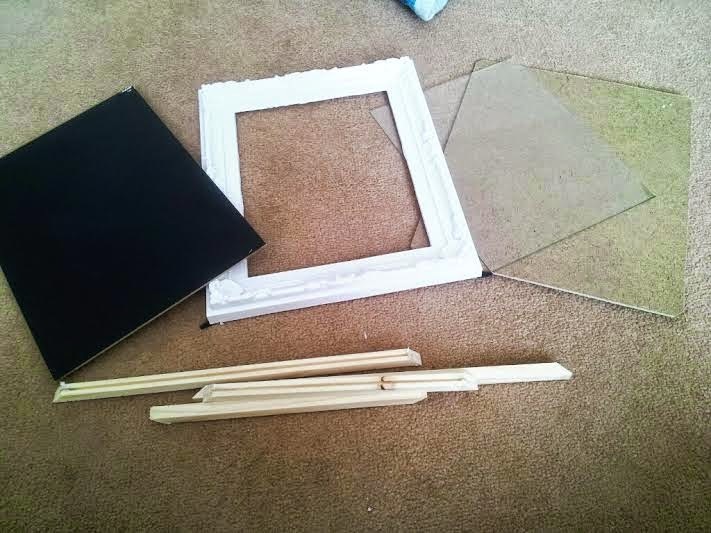 Once your sides are off the chalkboard, place the chalkboard into the back of your frame. Once you have done that then simply place the back of your frame on as you normally would. 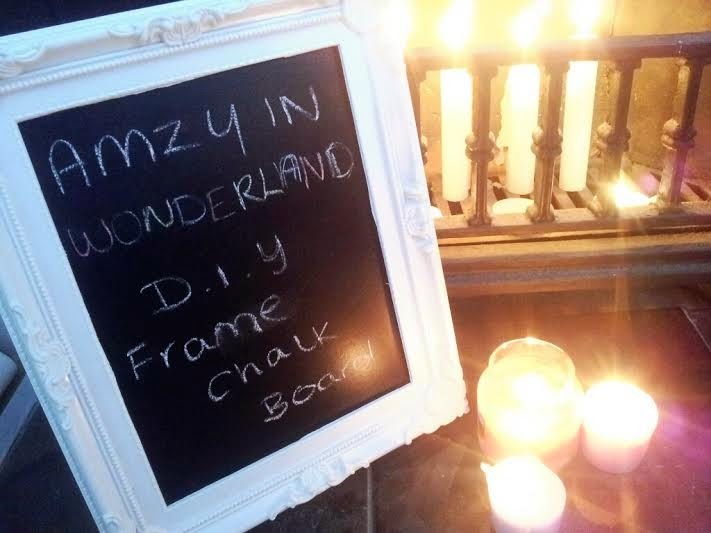 And boom, an easy DIY framed chalk board, ready for you to write all your messages on. nice DIY honey! love your blog, wanna follow each other on gfc? pls do the follow and let me know if you are interested. I will follow back asap. I am already followign you on bloglovin. thanks. Great idea, thanks for sharing! I love your blog and I have started following you with Bloglovin. If you ever get a chance to check out my blog I would be delighted, thanks!